Friendly Pricing and Free-Forever Plan! Staff & fleet tracking for small businesses. 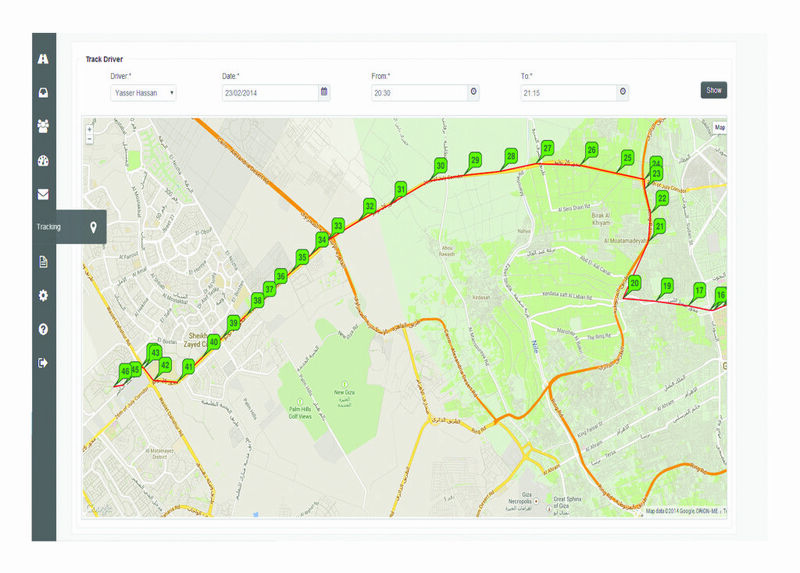 This service offers live tracking for your employees or drivers, creating work orders and assign them to your field team, and get reports about orders completion and daily working hours. 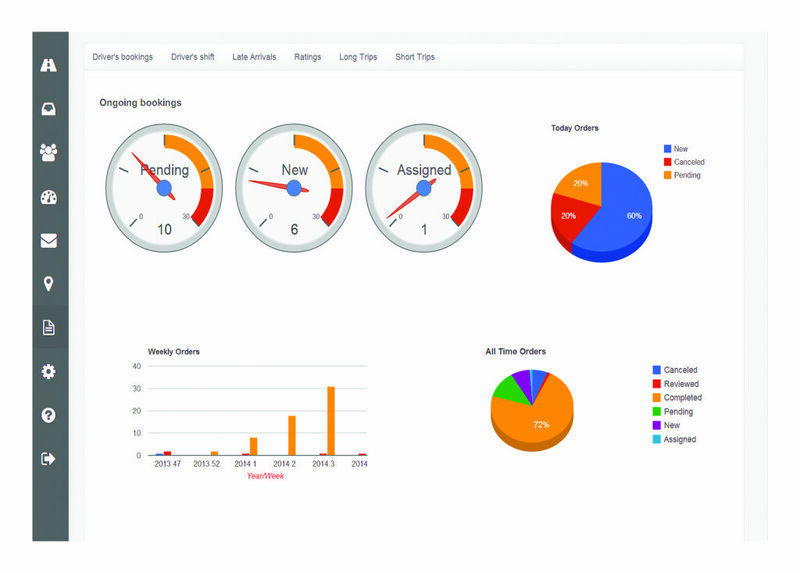 Employee & Fleet tracking has never been that easy and handy. 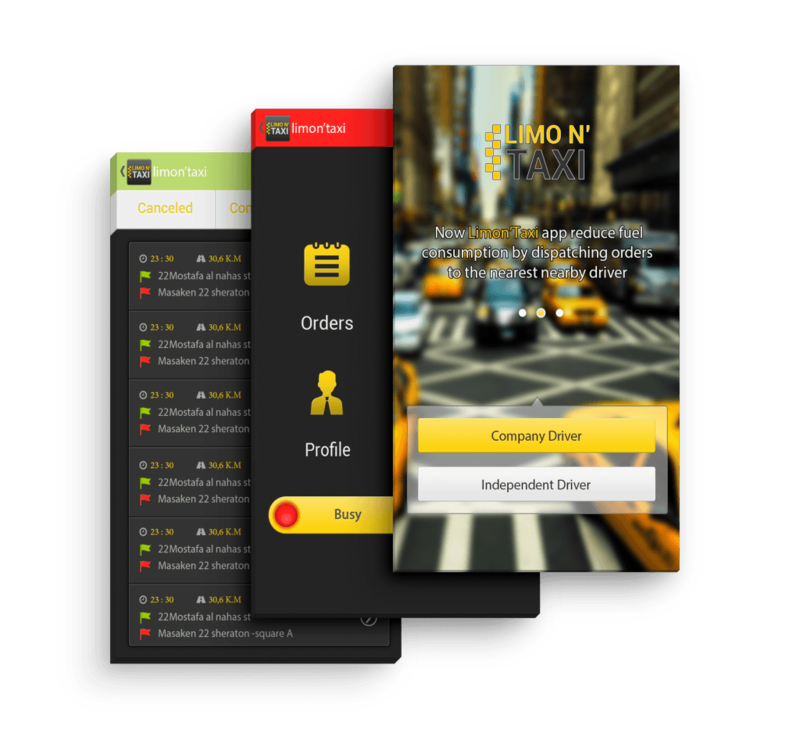 And you can also get customized App for your company with your company name and logo. For charitable and non profit organizations, request access to this FREE plan which helps your organization to have real-time tracking for your small fleet or field workers for up to 3 drivers or team members.